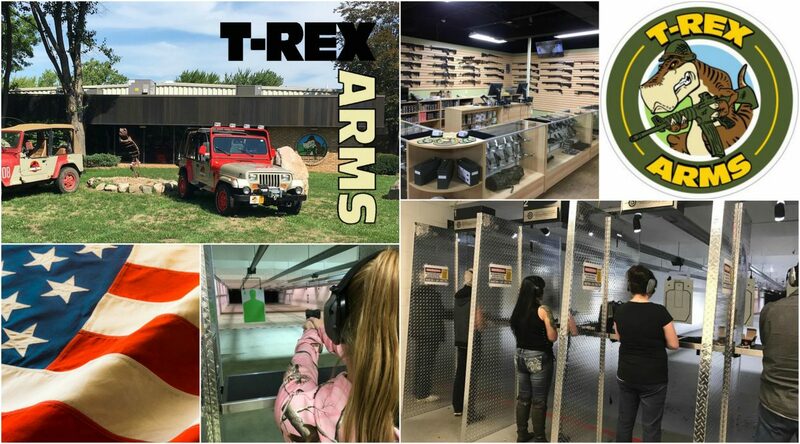 T-Rex ARMS provides many different services for our customers. Whether it is helping sight in your firearm, custom Cerakote applications, or Gunsmithing and Repairs. Our talented Staff can assist you in your every Firearm need.